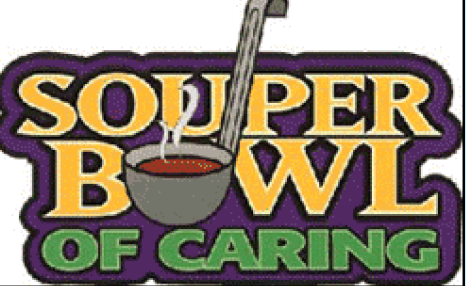 Sunday, February 3rd is the national annual Souper Bowl of Caring event. The Mt. Bethel Youth will be collecting financial contributions, as you depart from worship that day, to support the Food Bank of Central and Eastern North Carolina. Thank you in advance for caring to feed our hungry neighbors in Durham.